Please notice that all the pictures posted on this websites are from our actuallpatients. Nothing was uploaded from the internet or any other source except our Patient's pool. 74 years old man with missing the lower right bicuspid and the first molar. Two Implant was placed . 20 year old Patient with missing both laterals. 60 years old male pateint with brocken upper bicuspid. 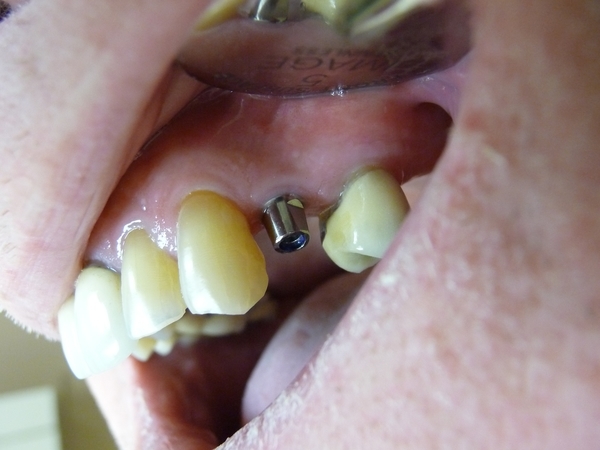 extraction , bonegraft with immidiate implant placement. 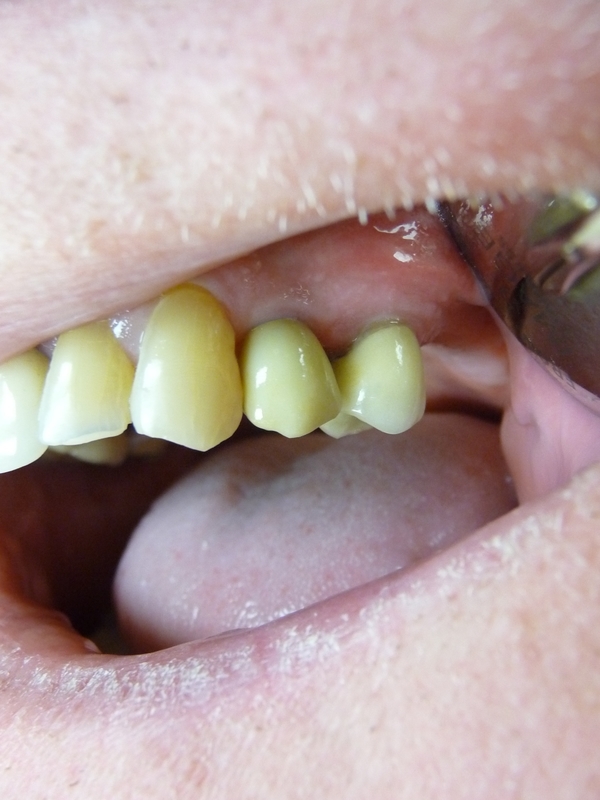 36 years old female Patient with brocken tooth . 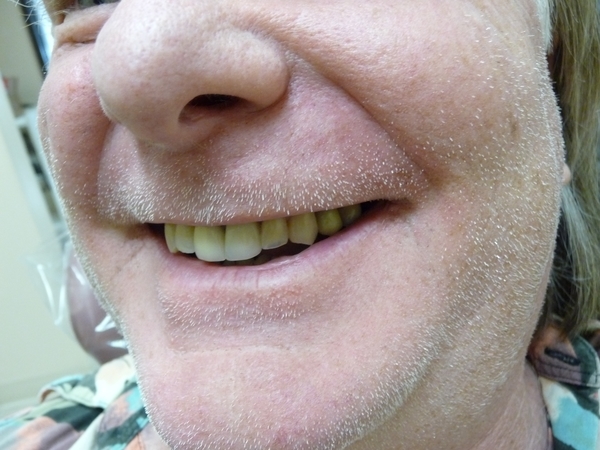 the root was surgically removed and an implant was immidiatly palced with bonegraft. Three month later the crown was placed.